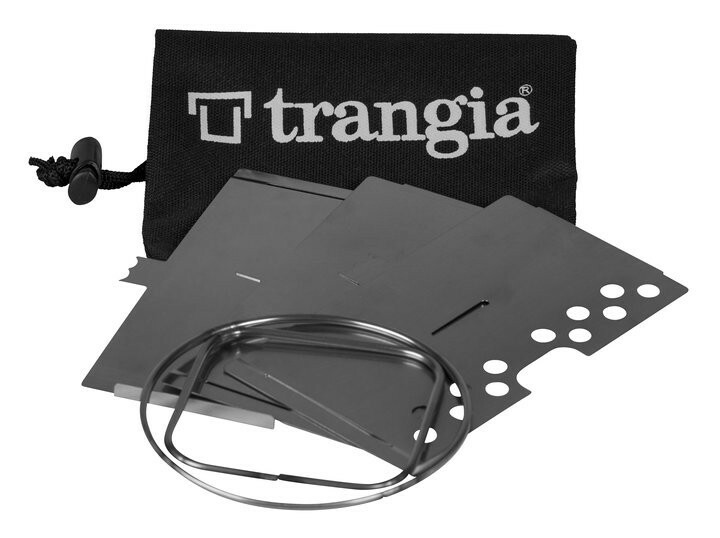 Trangia Triangle is used with a spirit burner and gas Trangia. 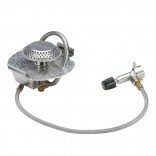 Support triangle is composed of four stainless steel parts: three thin plates and a ring to accommodate the burner. 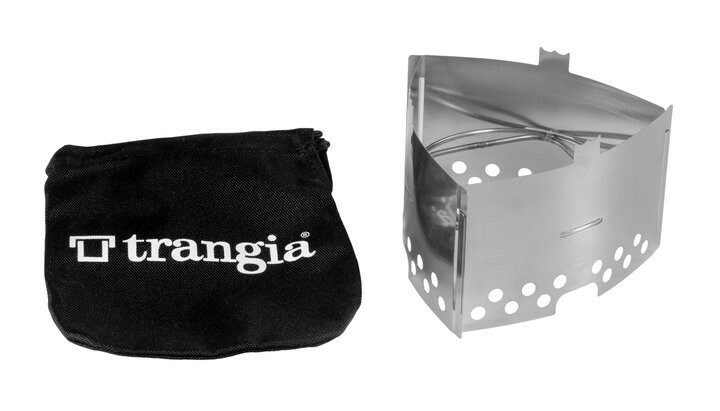 The Triangle Trangia comes with a storage bag (burner not included). 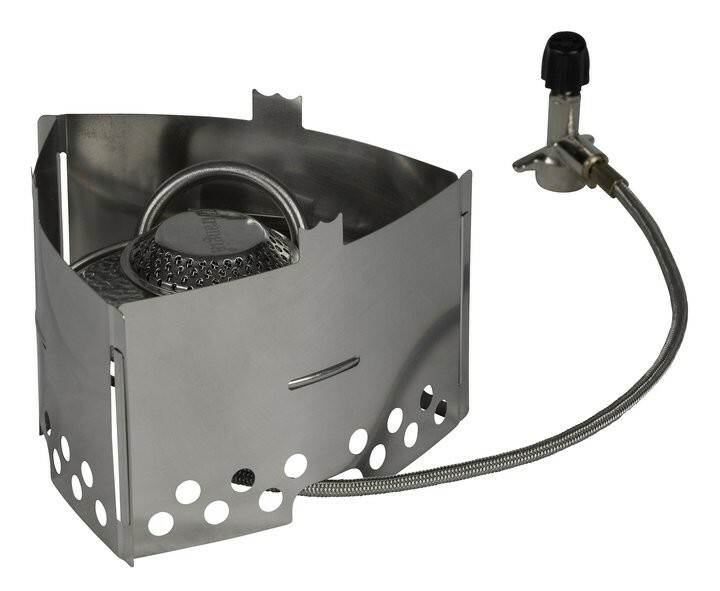 The Trangia Triangle is the perfect complement for the Trangia burner or Tatonka and allows a full stove, efficient and lightweight. 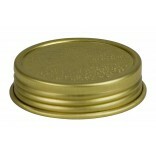 Each plate: 87 x 132 mm . 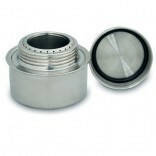 Ring in diameter: 100 mm "Diameter" on mountad Triangle : 123 mm. 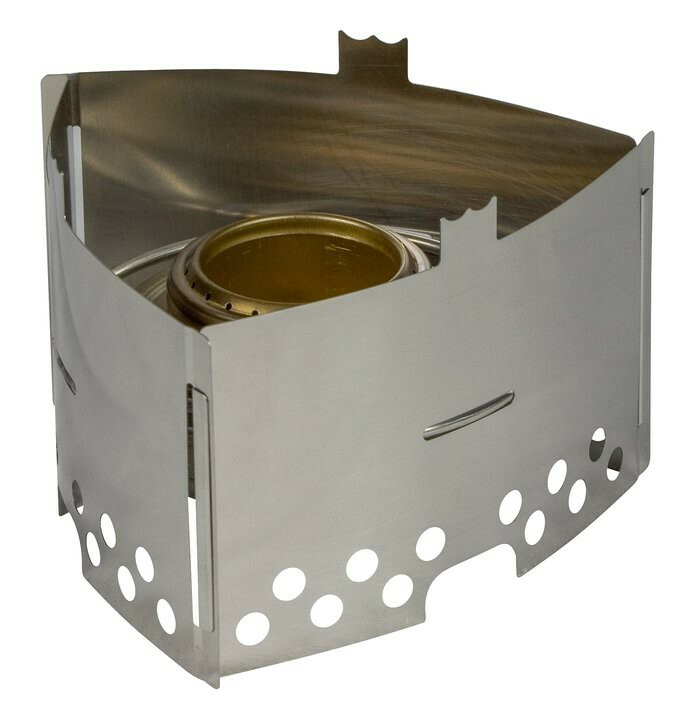 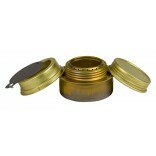 Stand of 3 pieces and holder for burner in stainless steel, cover.